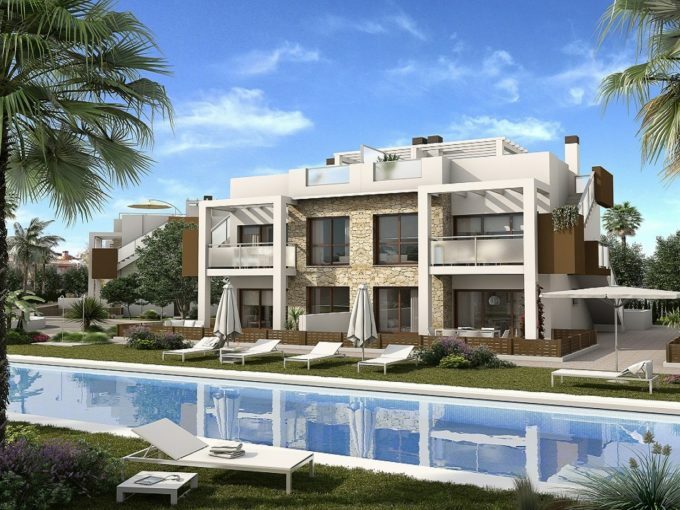 Stunning new and modern villa for sale located in a quiet area of Villamartin, Orihuela Costa. 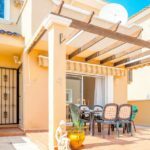 This beautiful new and modern villa is located in a quiet area Villamartin, 800 meters from a supermarket and a small shopping center with bars and restaurants. There is also a basement with a storage, this area can me used as and extra bedroom/living room, or playroom/ tv room. Big and nice garden, with plants and a private pool, there is also parking space in the garden. There is also access to the community pool 25 meters from the property. The terrace and the solarium offer salt lake view and over the wooded area and a playground for children.